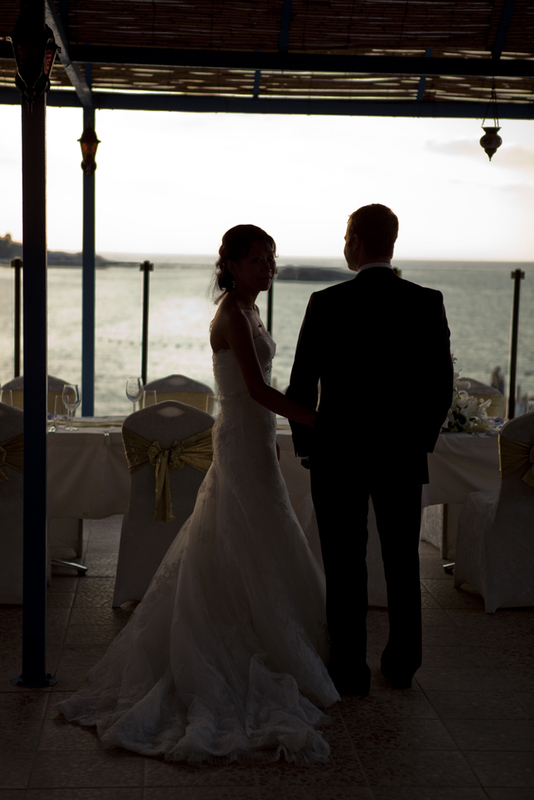 Weddings at Merit Crystal Cove Hotel offer five star luxury, right on the edge of the beautiful blue Mediterranean sea. This beach hotel comprises a total of 307 Deluxe rooms, including 2 Royal King Suites and 24 Junior Suites, so if you want a wedding venue with accommodation for all your guests, Merit Crystal Cove is ideal. Every room has stunning sea views, and the hotel is just 10 km from the centre of Kyrenia and 45 km to Ercan Airport, so it is easily accessible for guests flying in from overseas.